Moisturizing facial cream with a light and comfortable texture; a genuine hydration bath for visibly more supple skin. 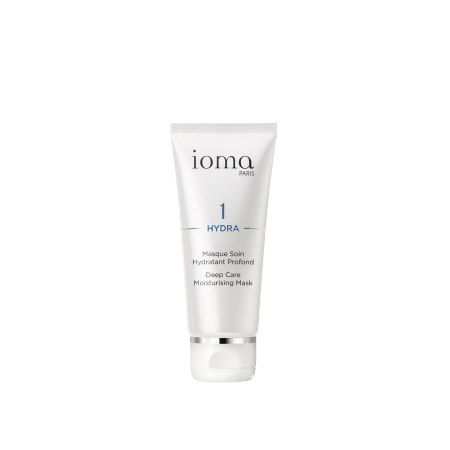 IOMA Optimum Moisture Cream is for daily use on the entire face and neck, and restores your skin's softness and radiance. Your skin is ideally hydrated, and visibly suppler and softer. 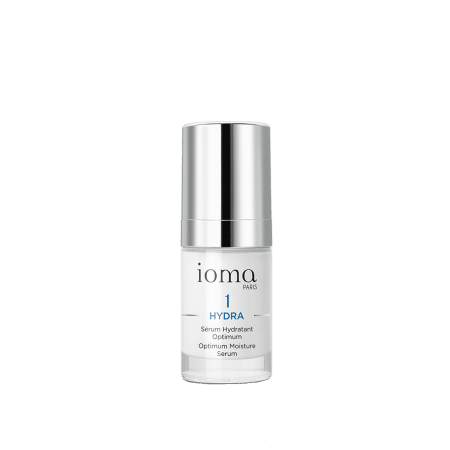 IOMA Optimum Moisture Cream Day and Night is a light cream that quickly penetrates the skin. 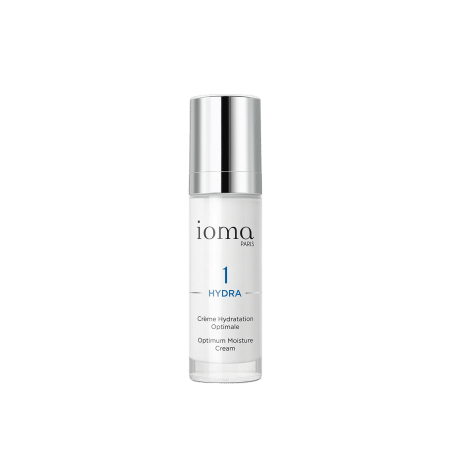 Morning and evening, place a small amount of IOMA Optimum Moisture Day and Night Cream in the palm of your hand and rub until warm; then gently apply it to the whole face and neck, avoiding the eye contour area. This skincare product leaves your skin soft, hydrated and protected. Browse our selection of recommended products with Optimum Moisture Cream - Day and NightI personalize my Beauty ritual.